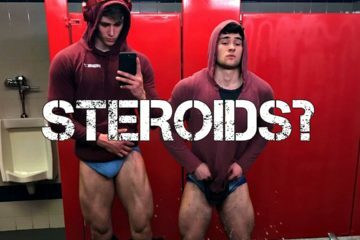 Are David Laid & Dylan McKenna on steroids? The TRUTH. This video is my response to the latest events regarding the natural status of David Laid and Dylan McKenna. 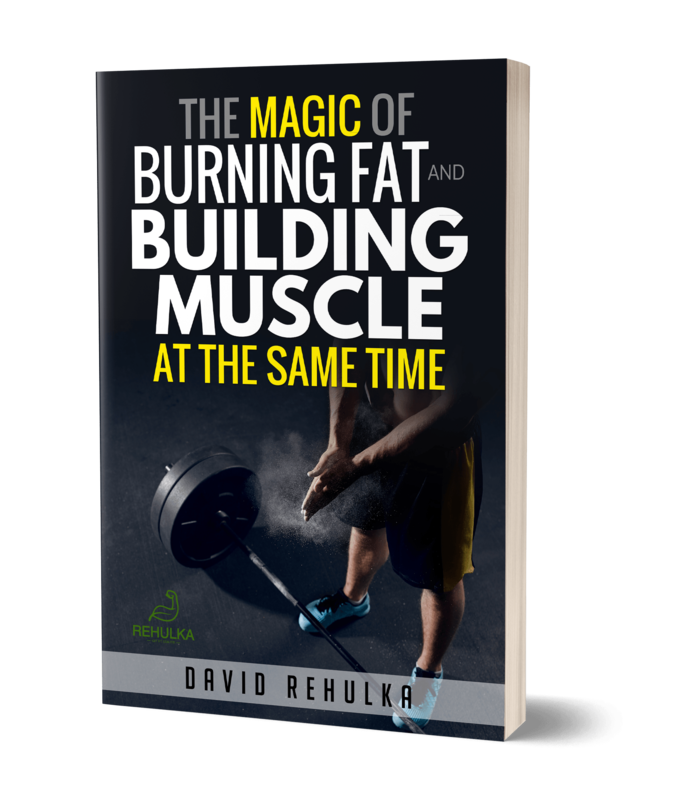 In the past few weeks, as David Laid started setting huge PR’s in the gym, more and more videos have started showing up saying, that he is not natural anymore and exposing that he hopped on the juice. I have a different opinion.